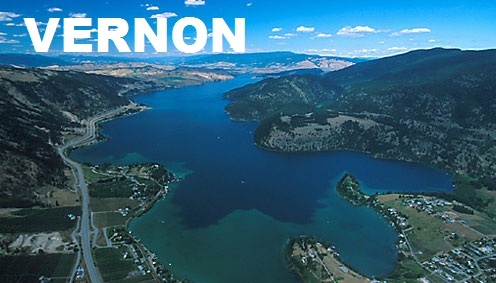 Are you in Vernon? Having worries about the unexpected financial issues in your life? Stop worrying anymore! Do you have your own lien-free vehicle? If “yes”, then you can fix these issues just in a few minutes. Contact Instant Cash Canada and apply for car title loans Vernon! You can borrow up to $40,000 on the basis of your vehicle’s value and condition. A clear vehicle title is used as collateral to secure the loan. The borrower can get approved for auto title loan services with any type of credit history. These Are The Minimal Requirements Which You Have To Keep In Your Mind! Must own a vehicle less than 170,000 km driven and is no more than 10 years old. Apply Now For Car Title Vernon with us! When you apply for auto title loans Vernon at Instant Cash Canada, you can get the low-interest rates and the most convenient repayment plans. Our monthly payments are as low as $97. There are no prepayment penalties or extra application charges for the loan. The loan terms are longer up to 4 years. You can even keep your car during your loan with us.